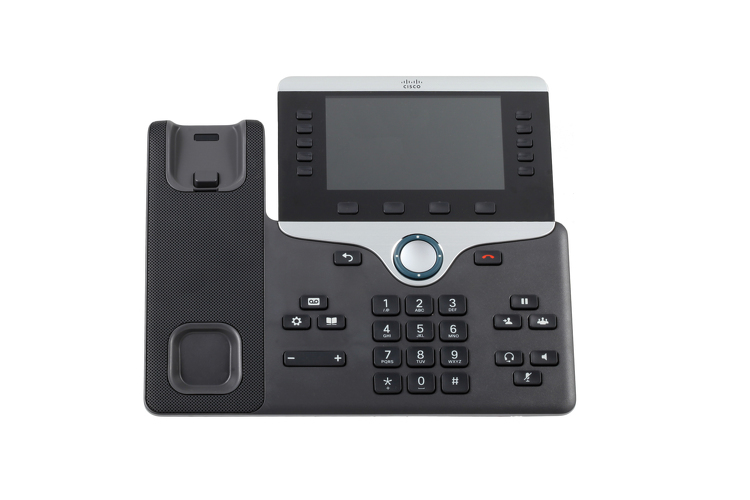 Cisco 8861 Five line Color Display Unified IP Phone, CP-8861-K9, Wi-Fi compatible, Bluetooth, USB ports. 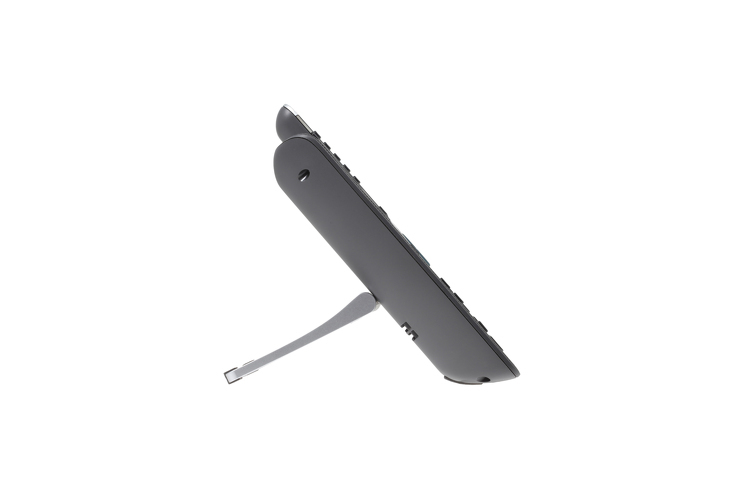 The Cisco 8861 offers a high-resolution VGA backlit color display. 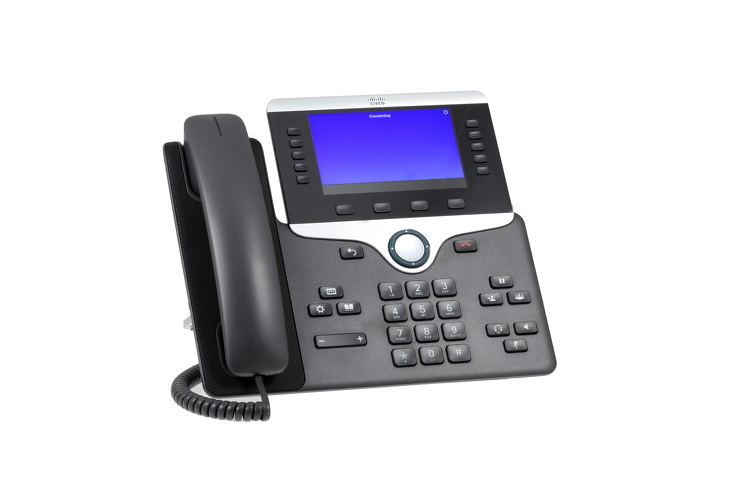 The 8861 is a business-calls collaboration endpoint that delivers high-fidelity, reliable and secure communications for small to large businesses. 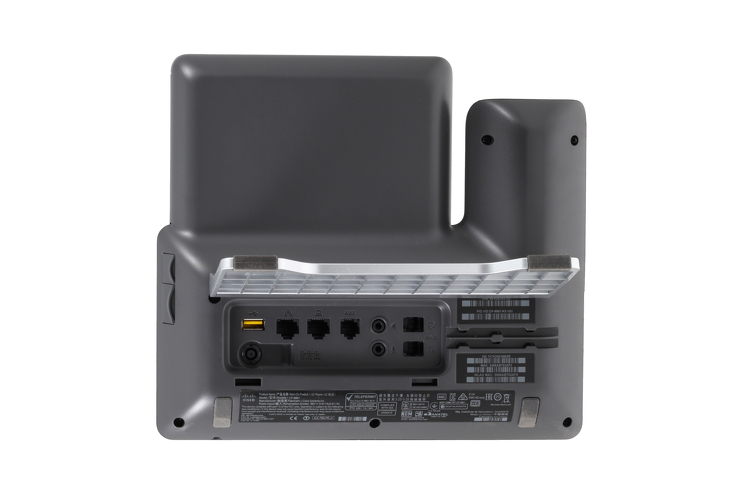 Supports a built-in Gigabit Ethernet switch for your PC connections. The 8861 series also delivers advanced IP features and crystal clear wideband audio performance.